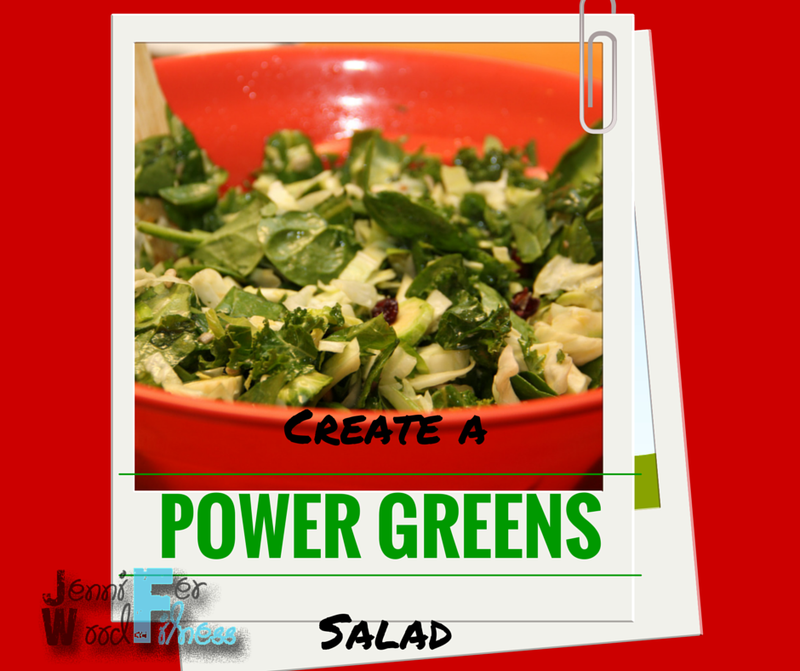 Combine greens; pour over dressing; sprinkle with sunflower and pumpkin seeds, and cranberries; mix well. This tastes even better after it has sat for a day. It seems to soften up the kale. You could also buy the baby super greens blend at the store for a quicker option. Thanks to my awesome friend, Kimberly, for this amazing recipe idea!